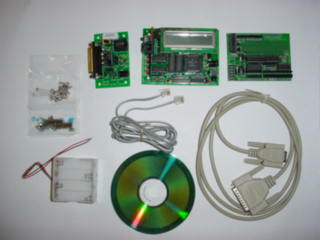 Licensed version Interactive-C available in many platforms) with Handyboard Expansion Board software library on CD. FREE IC Version is released . Get it from http://www.kipr.org/ic/download/ . Development work was sponsored by the KISS Institute For Practical Robotics, a non-profit educational organization. IC Version 5 is free to use.IC 4.0 library is assumed to be used with HB Expansion board . 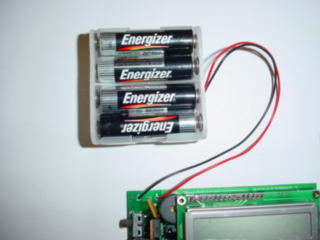 NOTE: All our Handyboard now comes with 4 High Current (1.1Amp) Bi-Directional Motor driver chip.